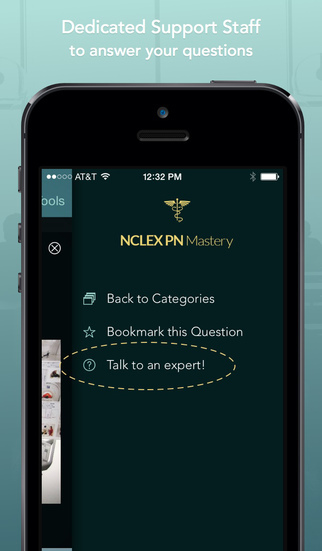 Two-Time Mobile App of the Year NCLEX RN Mastery will help you Master your NCLEX in 75 Questions. 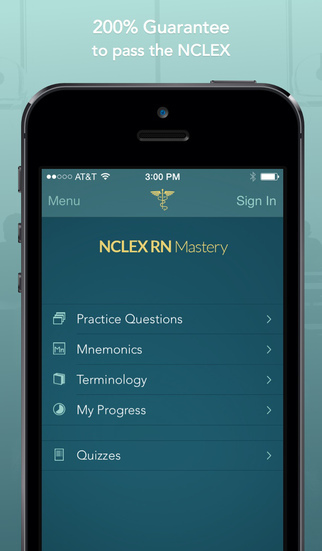 With NCLEX RN Mastery, you can learn while waiting in line, at lunch, and between classes! Our scientifically engineered lightning system teaches you with the fewest possible repetitions – saving you time, effort and frustration. NCLEX RN Mastery is a great resource for nursing school as well! 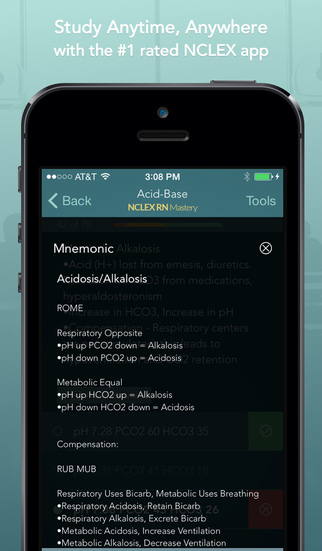 Students can use the app while in the early years of nursing school to better their overall knowledge. 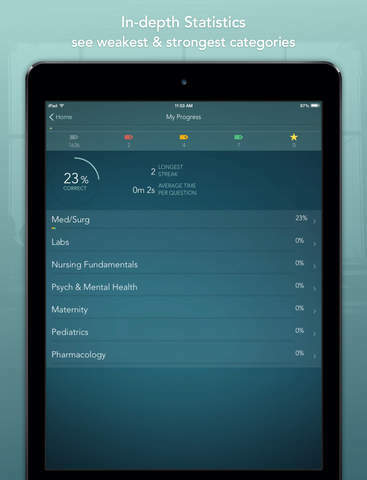 Lots of nursing students have contacted us to say that they’ve used it for several different classes. 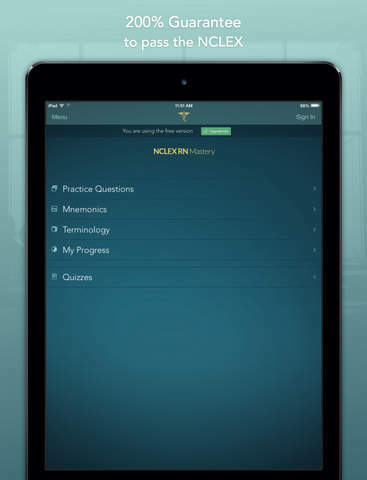 Plus, it’s never too early to start prepping for the NCLEX! We are nursing professionals, not a publishing company. We are here for you and love talking with students. Our Customer Success Team is available from 9am to 9pm, Monday – Friday (except on major holidays). 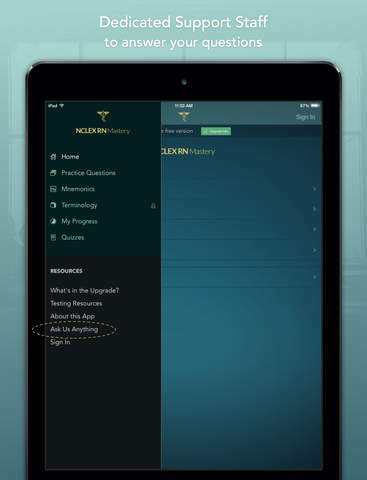 You are now able to create an account which will soon allow for syncing across multiple devices. All known compatibility issues for iOS 8 and 8.1 have been fixed. iphone 6+ is now fully operational. We appreciate your feedback and reviews, please reach out to us and let us know what you think. Waterlogue DateHookup Dating – Free Singles Dating Chat, Online Dating Personals App!